Oral healthcare is commonly overlooked by patients; however, preventive diagnosis supports early detection of oral diseases that can impact on general health conditions. A look into the mouth will not only reveal any signs of diseases but can also reveal any nutritional deficiencies and unhealthy habits. Regular checkups every 6 months will provide you with an honest and professional opinion of how to protect your mouth and body. 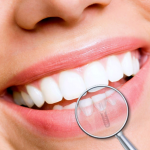 Why is oral healthcare so important? 90% of the world’s population will suffer from oral diseases at some point in their lifetime and many of them can be avoided. Most oral diseases are a symptom of other health issues such as an unhealthy lifestyle or poor oral hygiene, but can also be linked to diabetes, heart disease, kidney disease, respiratory disease and cancer. 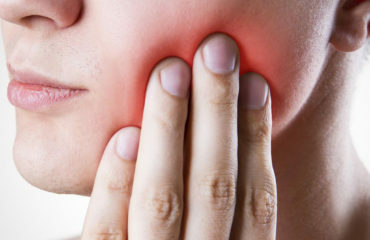 Diabetes especially, can increase the risk of developing gum disease. Tips: How can you protect your mouth and body? A healthy diet, staying away from processed foods and sugar. Avoid all forms of tobacco. Tobacco not only effects the colour of teeth and the smell of your breath, but also contributes to heart disease, respiratory disease, cancer and is the leading cause of preventable deaths in the world. Avoiding alcohol, as this is a major risk factor causing oral diseases, such as, gum disease and tooth decay. 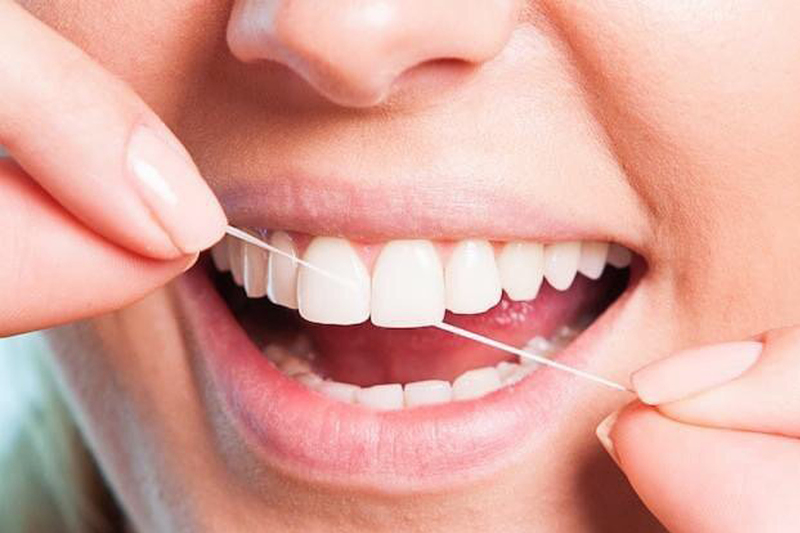 Don’t forget to brush and floss your teeth twice a day, to avoid any bacteria build up. Visit the team at Versailles Dental Clinic in Dubai regularly every six months. At Versailles Dental Clinic, we are proud to have helped thousands of patients in Dubai and the surrounding areas with their dental health and appearance since our Dubai opening in 2007. We are committed to providing our patients with the information they need to make informed decisions about their treatment options. 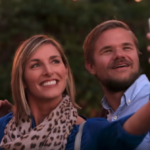 Versailles Dental Clinic offers an experience that outshines conventional dentistry through advanced and new technology, to ensure your experience is as comfortable as possible. Prior to any treatment, we take pride in explaining to you the status of your dental health, through a comprehensive consultation performed with an Intra oral camera, and we will guide you in developing an effective and accurate treatment plan. 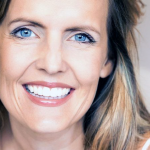 Zoom® Teeth Whitening gives you a smile that’s up to 8 shades whiter in just 45 minutes. All treatments are performed under painless technology, perfectly managed with experienced oral surgeons and dentists in Dubai.